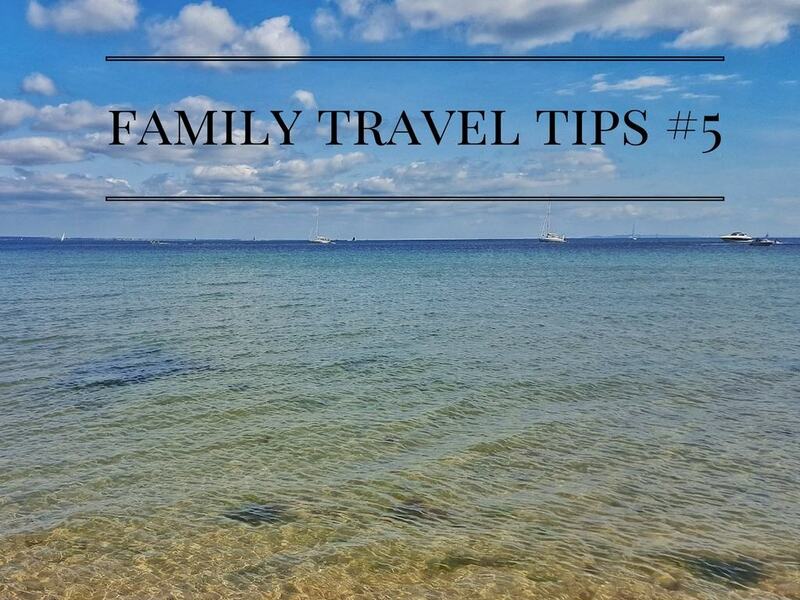 Welcome back to Family Travel Tips. This is the time when Carrie and I get together to wonder where on earth the last fortnight has gone. I hope you’ve had lots of fun trips and days out. But if you haven’t and you would still like to join in then don’t worry, you’re welcome to link up an old post. I really enjoyed reading all the posts that linked up last time so choosing a favourite was a bit of a nightmare. But I had to go with this one about Road Tripping through Sicily from Smudged Postcard. If you haven’t already read the post, do pop over and check it out. The photos are just incredible and well worth a flick through. Carrie chose this gorgeous post from The Pigeon Pair and Me about a road trip in Holland. I found this one fascinating because I’ve only ever done a couple of whistle stop tours of Holland and I don’t feel like I’ve seen much of the culture. This post really captures the culture, and you should take a look at Nell’s video of the Gouda cheese market. It’s fabulous and I have to admit I’ve watched it about four times now and it makes me hungry every time! 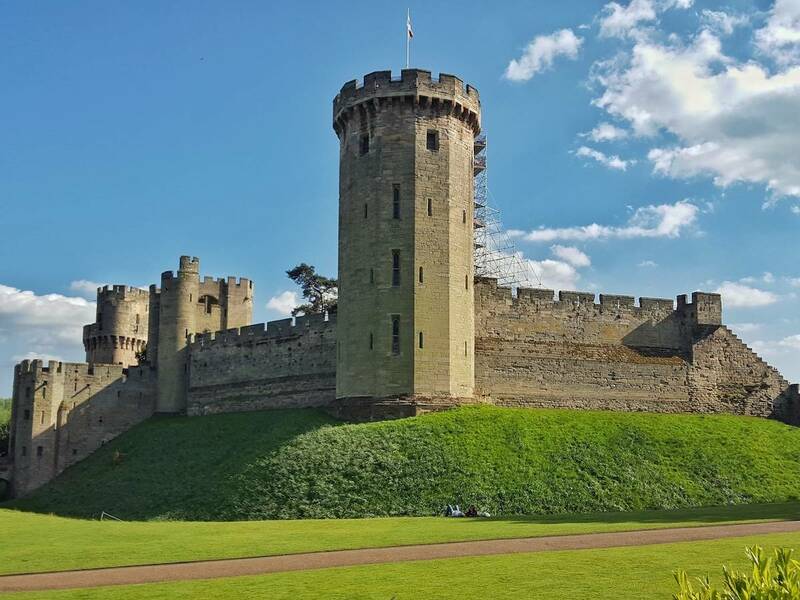 This week, I’m linking up my post about the family friendly events in the West Midlands over half term. I spend so much time researching what’s on locally during school holidays that I decided last year to start sharing the events on the blog. 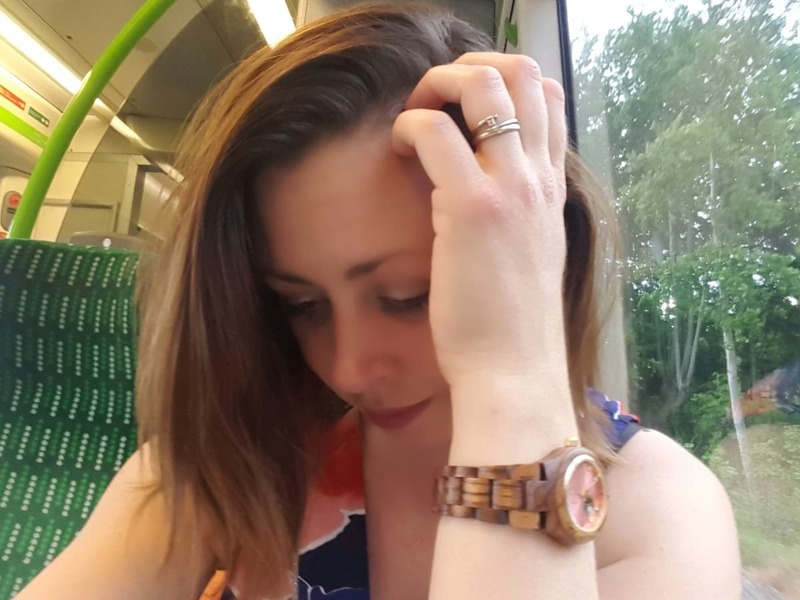 Carrie is linking up the fabulous guest post on her blog about surviving long car journeys with kids. With half term coming up, I’m sure lots of us will be off on the road with the children. There’s nothing worse than not being prepared and ending up with screaming kids in the back of the car. It makes me cringe just thinking about the times we’ve done that. There are some great tips in Carrie’s post to make sure that never happens to you again! Any family travel related posts are welcome! This may include but is not limited to days out, attractions, reviews and holidays. 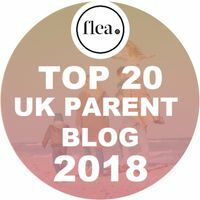 Please include the Family Travel Tips badge on your post or link back to the hosts. It would be amazing if you could comment on the two hosts posts plus two more posts that have linked up. 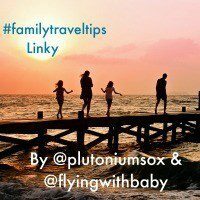 Tweet @plutoniumsox or @flyingwithbaby with the hashtag #familytraveltips for a retweet and use the hashtag on Instagram so we can show some love to your posts over there too. The linky will go live once a fortnight on a Tuesday and will stay open until the following Tuesday. 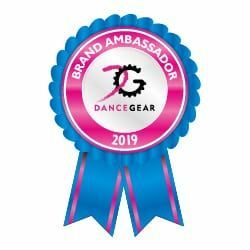 We will each feature our favourite post from the previous week in the following week’s linky, so you’ll get an extra link from us if you’re chosen.